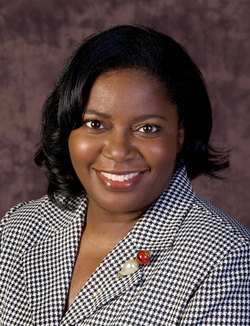 Shirley Henderson, Associate Editor of Ebony Magazine. In its September edition, Ebony saluted the amazing royalty of African American women with its annual feature of the Campus Queens of HBCUs. Ebony showcased 35 Queens of HBCUs in its Campus Queens Online poll. Ebony wanted to make this a very unique and memorable salute to the Majesties of HBCUs and thus allowed its readers to vote on their favorite queens. In a close, but exciting race, the top ten vote getters were profiled in style with photos taken by celebrity photographer Derek Blanks. What we saw and read was a mosaic of beauty, brains, charisma and hopefulness for the future.